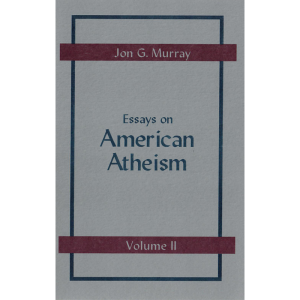 Everything is here to help those who are already atheists better understand the logic of their lives and see Atheism’s social and political implications. 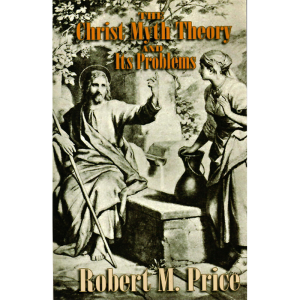 Those who are not yet atheists will be helped by this scientist?s common-sense analysis of the so-called ?proofs of God? to see the irrationality ? indeed, the meaninglessness ? of god-beliefs. What is belief? What is knowledge? As Pilate is alleged to have asked, ?What is truth?? 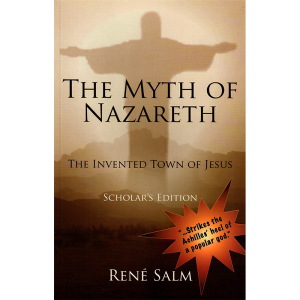 Understandable and clear answers to all these questions are given by a seasoned anthropologist who has been able to see around the blinders imposed by Judaeo-Christian cultures. 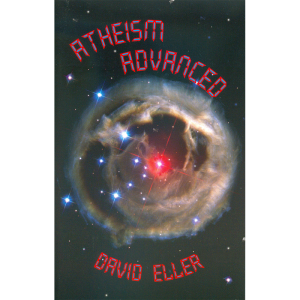 David Eller was born an Atheist and has never found any reason to think otherwise. He holds a Ph.D. in Cultural Anthropology and has conducted fieldwork among Australian Aboriginals. He has studied all of the major world religions and dozens of other traditional and tribal religions. 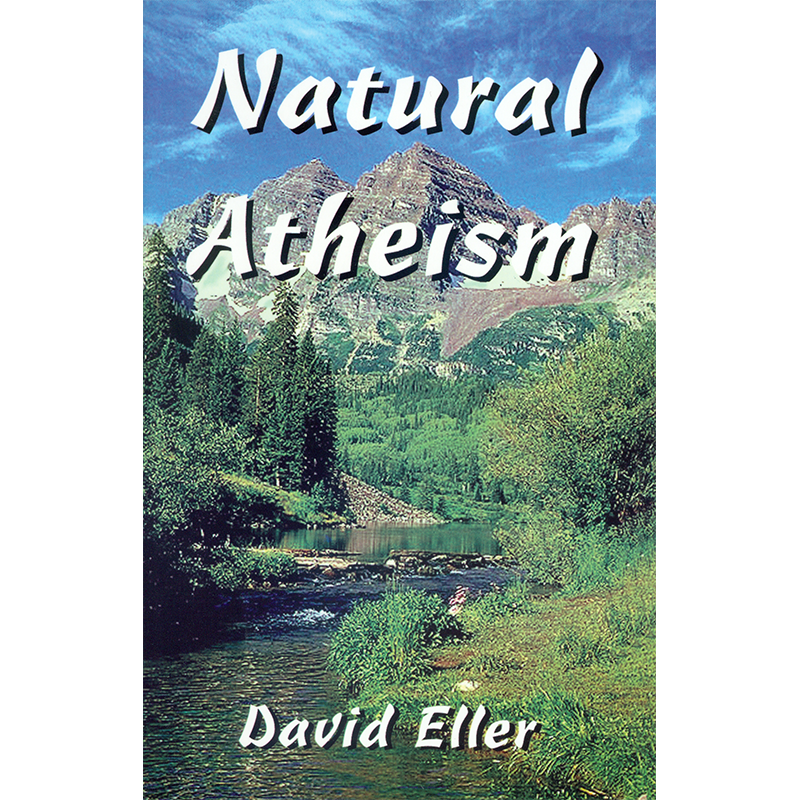 He has concluded that an Atheist is not someone who knows too little about religion but someone who knows too much. His book “From Culture to Ethnicity to Conflict” deals with the problem of international ethnic conflict. Other books by Eller include “Culture and the Real World” and “Violence and Culture.” He is a regular contributor to major freethought as well as scientific journals. He teaches Cultural Anthropology in Denver, Colorado, where he lives with his wife and three cats.